About 16 km from the centre of Xin Man district, the ancient rock field lies in the middle of a valley in Nung Ma Lu’s hamlet. It is surrounded with terraced fields and milpa of Nung ethnic people. Here ramains a lot of historical relics such as letters and symbols carved in rocks. 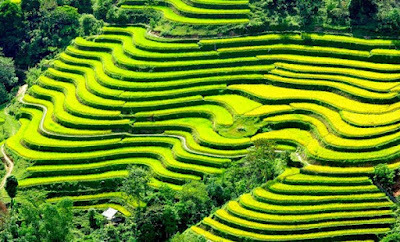 Further more, visitors can pay a visit to Nung Ma Lu hamlet and enjoy some pieces of love songs performed by local ones. 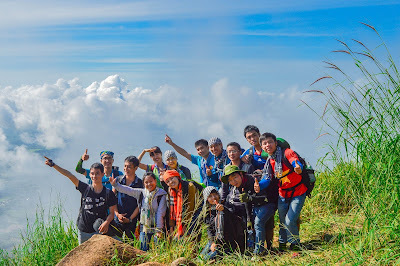 Nam Dan ancient rock situated in an area of nearly 15 hectares, it is far Xin Man, Ha Giang about 16 kilometers. This place has 8 ancient carved relics, 2 ancient stone relics and a number of boulders with strange shapes. The patterns in the Nam Dan ancient rock include circle, triangular, rectangular or trapezoidal, the pattern of hand or leg with real size. In the population of ancient rock, there have 2 boulders that are called big stone of prehistoric people. The first boulder is far about 700 meters from ancient carved stone to the east; it is magma boulder with 2.3 meters length, 1 meter width. On the surface and at the edge of the stone also retains the status of natural weathering. The second boulder is located far about 70 meters from the first boulder to the west. According to scientists, Nam Dan megalithic relic is the type of archaeological relics dating about 2,000 years and very rare in Vietnam. 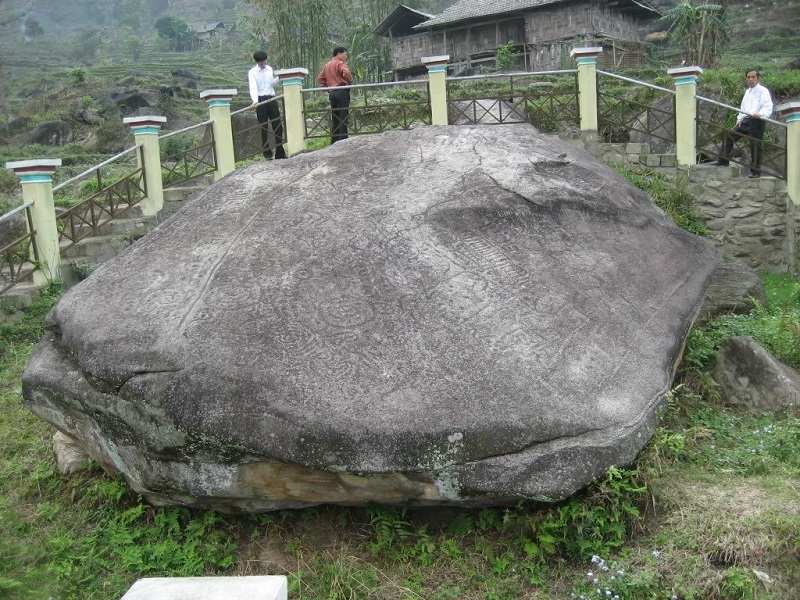 The boulders are maybe the grave of leaders or spiritual area, worship of gods, ancestors. In addition, the scientists think that Nam Dan megalithic relic related to the worship gods of prehistoric people. 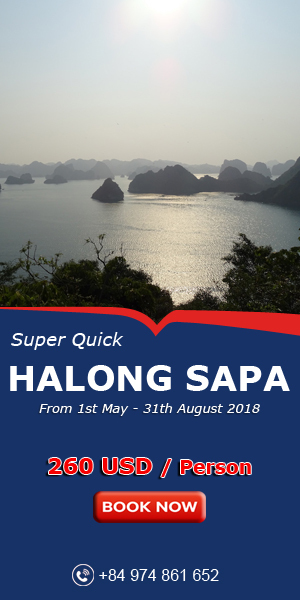 Take along the trail of the mountainside through the megalithic relic about 500meters is the rock area which has ancient carved in the middle of the H’Mong. In the whole of Nam Dan commune, there have 4 ancient carved boulders but the rock in Nam Dan village has many carved figures with 79 figure includes: 40 circles, 2 rectangle, 1 square… The drawing in the Nam Dan ancient cultural population describe human activities, terraces, streams, moon, many circles, hands, legs… In order to create the drawing on stone, people use the direct carved technique in the surface of rock. Until now, in Viet Nam, the trail of the prehistoric plastic arts found quite a few. It can be said Nam Dan ancient rock has special cultural value and scientific research value. 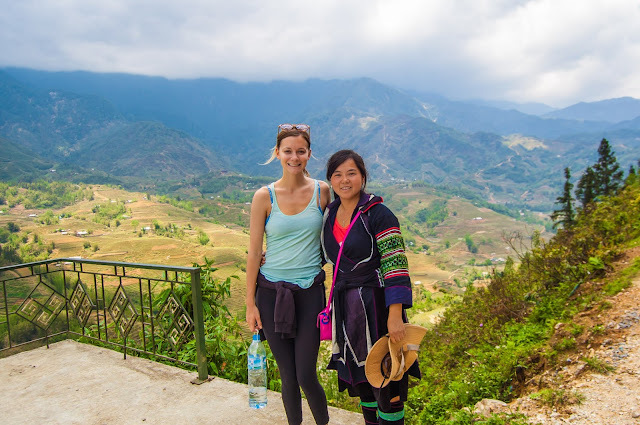 Nam Dan has a huge potential tourism and attractions for tourists.